Metropolis Events Southgate is where Nura and Craig’s fabulous wedding took place. Held in in early September on a stunning Melbourne day. Their ceremony was held at St Augustine’s Catholic Church in Melbourne followed by a reception party that was fun filled, lavish and where the dance floor action was a sheer joy to capture. Over 200 guests cut-up the dance floor and we are thrilled to have been there to capture it. 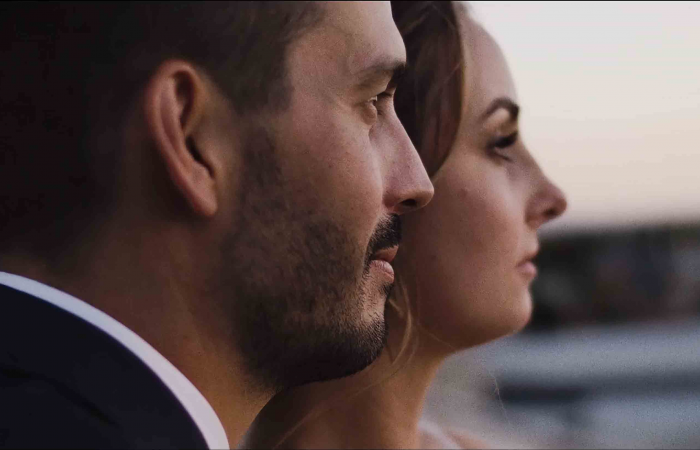 It was such a privilege to be a part of their special day and to be able to produce this wedding video for Nura and Craig. We hope you enjoy watching it as much as we did putting it together.